For those of us using Google Drive software on our Windows or Mac to save files from our computers and sync to Google Drive, "Google Drive for Mac / PC is going away soon". If you are still using Google Drive, you might have seen the notice when starting Google Drive desktop app. As a user, we might be wondering if Google Drive is going away completely? What happens to all the files saved on Google Drive? Google Drive desktop software support will be cut off on 11 December 2017 and the app will shut down completely on 12 March, 2018. But Google Drive - the service is not going anywhere. 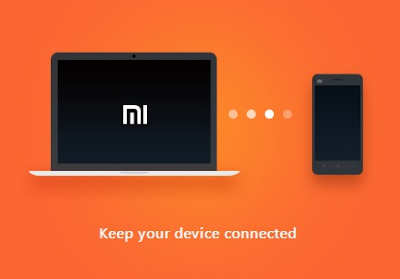 We can still access it from the web, smartphone apps, and for backup and sync from computer, we can use either of the software options mentioned below. Google Backup and Sync is the app that would replace both the standalone Google Drive and Google Photos Uploader apps. 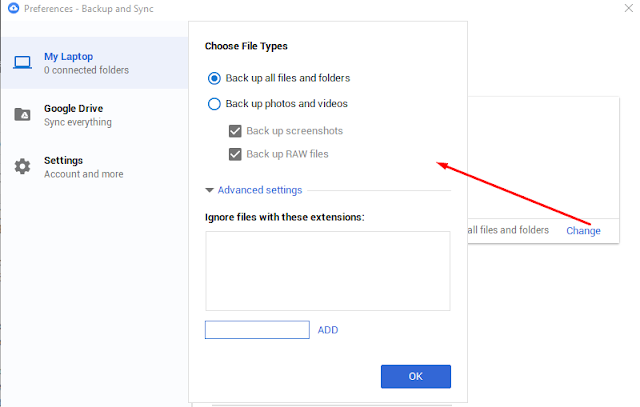 When we start Google Drive, we are warned of the Google Drive going away and an option to install "Google Backup and Sync" is provided, which takes us to this link (https://www.google.com/drive/download/) from where you can download either or to use depending on your requirement. Personal users can download and use "Google Backup and Sync" and Business users can use "Drive File Stream". 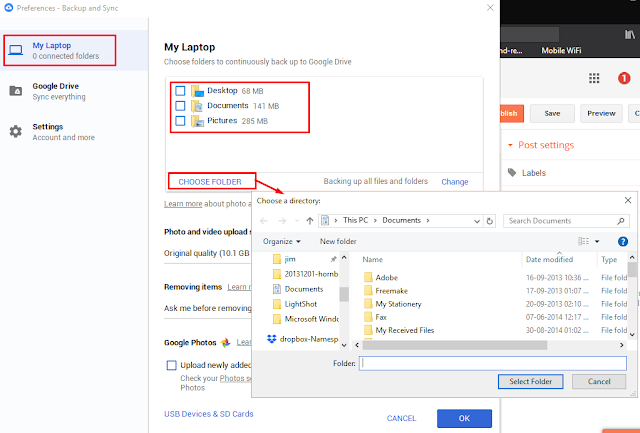 Google Backup and Sync will back up files from your computer, camera, or SD cards to the cloud. We can find files on any device or computer using Google Drive, and see our photos in Google Photos too. With "Drive File Stream" for Business users, users can access Google Drive files on demand, directly from Mac or PC, without using up all of our disk space. For most personal users, download "Google Backup and Sync". An executable file "installbackupandsync.exe" will be downloaded to your computer. Run the "installbackupandsync.exe" and install it. 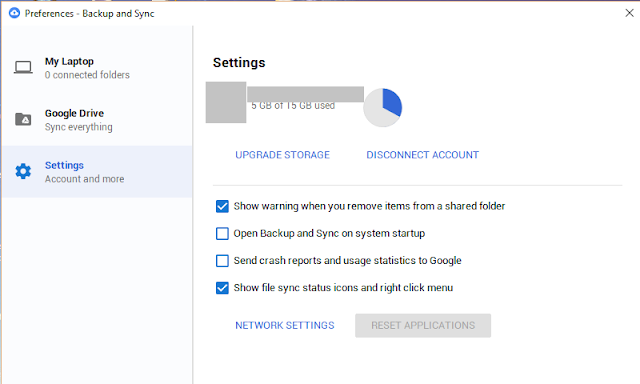 You would need to restart the computer before using "Google Backup and Sync"
After restarting, Google Drive is removed from the computer. 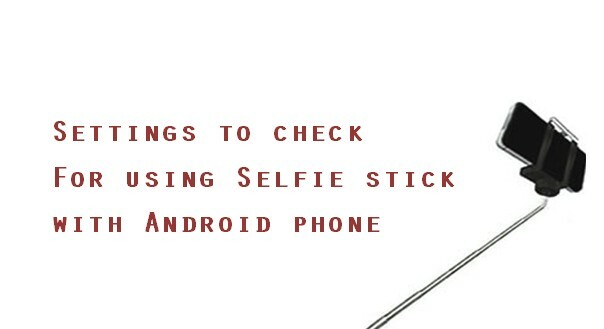 It is not found in Control Panel\All Control Panel Items\Programs and Features. Instead, we'll see "Backup ad Sync from Google". You can also search for "Backup ad Sync from Google" in Start menu to start the app. The Google Drive folder at C:\Users\username\Google Drive" (Windows) will remain as is. To change preferences, click on the "Backup ad Sync from Google" app's menu from the taskbar and click on preferences. This is the first setting available from the sidebar from where we can choose folders on our computer to backup to Google Drive continuously. 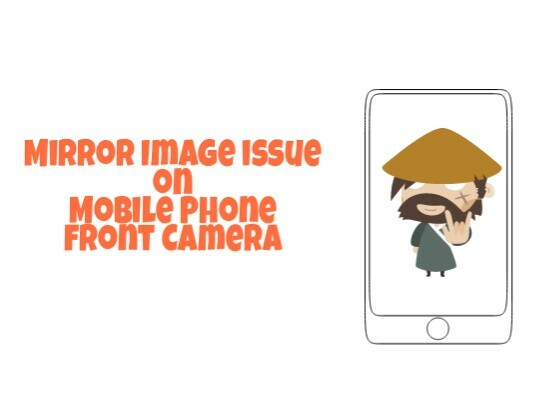 The default faults presented are Desktop, Pictures and Documents, which are not checked by default. 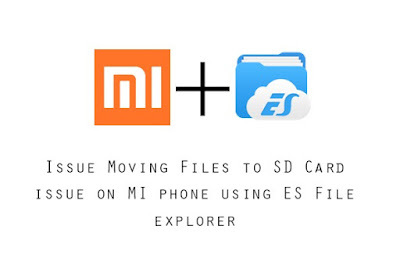 If you would like to backup these folders, then you need to select the desired folders. To backup another folder or to add another folder, click "Choose Folder" and select a directory to backup to Google Drive. 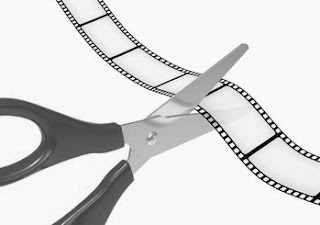 After selecting folders to backup, we can also choose options to backup all files and folders from the selected backup folders or backup only photos and videos, or add file extensions to backup. The section option available from the sidebar is about Google Drive - whether to sync everything from Google Drive to the computer or sync only some folders from Google Drive to the computer. The third and the last option from the sidebar is account related. You can disconnect the account from this settings and set notifications or not. We can also set network preferences if required such as proxy settings, upload and download rate. On Google Drive online, we would see another menu "Computers" wherein all our computers that are syncing files to Google Drive would appear here. 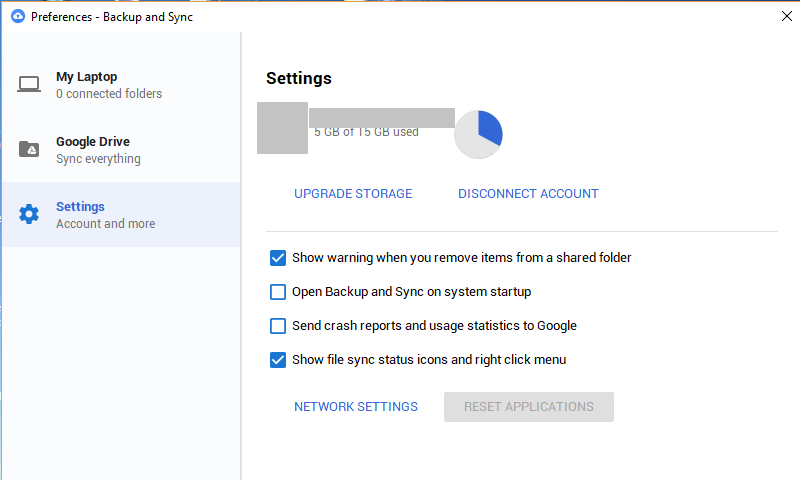 Overall the user interface for Google Backup and Sync is better, and more concise than earlier Google Drive desktop app. Google currently offers 15GB of online storage with Drive, and those files are accessible with any device with a Drive app installed. For those who need more space, it can be purchased from Google.